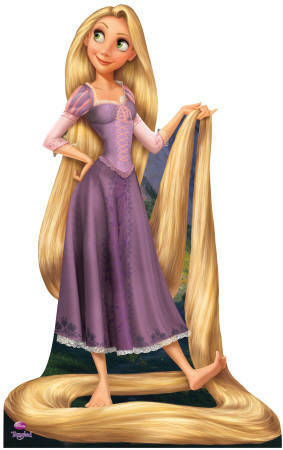 Rapunzel. . Wallpaper and background images in the 디즈니 club tagged: disney movie rapunzel. This 디즈니 photo might contain 칵테일 드레스, 시스, 칼집, and 칼 집.